Wealth can leave as fast as you got it. However, your financial security is hinged largely on how smart you are with handling your cash whenever it comes. 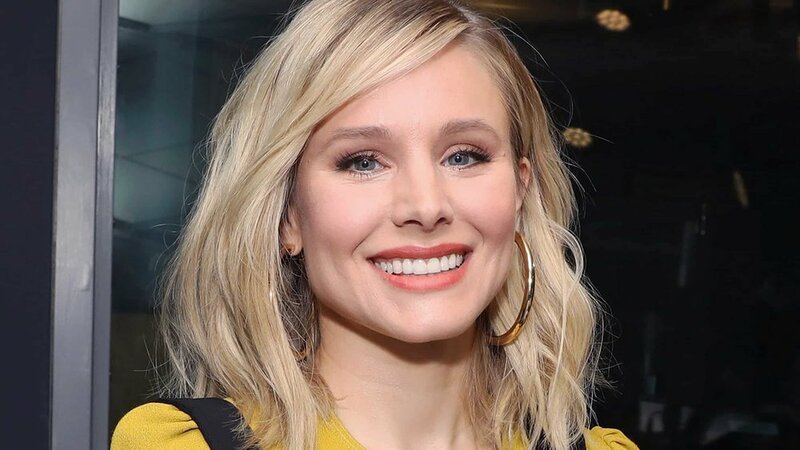 A couple of celebrities have shared tips on smart money decisions. Three years ago, Forbes reported that Jennifer Lawrence was the highest paid actress for that year as she made a whopping sum of $46 million before tax deductions. One may expect that someone who has so much money would spend carelessly, but Jennifer isn’t like that. According to the actress, her parents instilled financial values in her right from when she was a little girl. She said she was taught to value money and also respect money even if she has so much. Lawrence also firmly believes that everyone should know what they are worth. As a female figure in any industry, she advises that you should be an outspoken advocate dedicated to closing up the gap in pay based on your gender. In an essay, she said during the Sony hack saga and upon the discovery that she was getting less pay than the men, she wasn’t angry with Sony, she was angry with herself. She said she failed at negotiating because she gave up way too early. She noted that negotiating a pay rise could be a tough process, but it is always good that you know what you are worth. Even though the singer reportedly has a $275-million net worth, she isn’t above looking for a good bargain or making good retail deals. According to her, she likes coupons, and that may seem a bit weird considering that she has millions of dollars. 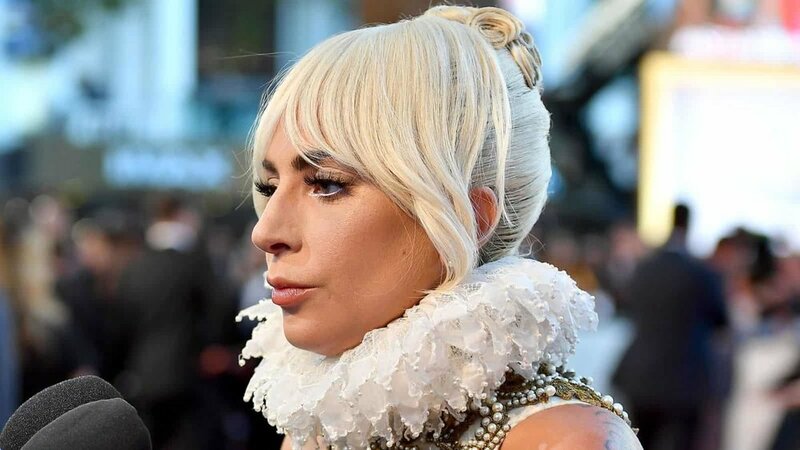 Lady Gaga once made a post on twitter commenting that people look at her like she is crazy anytime she uses her coupons or tries to bargain at any retail outlets. As she rose to stardom, Nicki Minaj has always been open about equality. All through the course of her career till date, she has been outspoken about what she thinks of misogyny and racism. 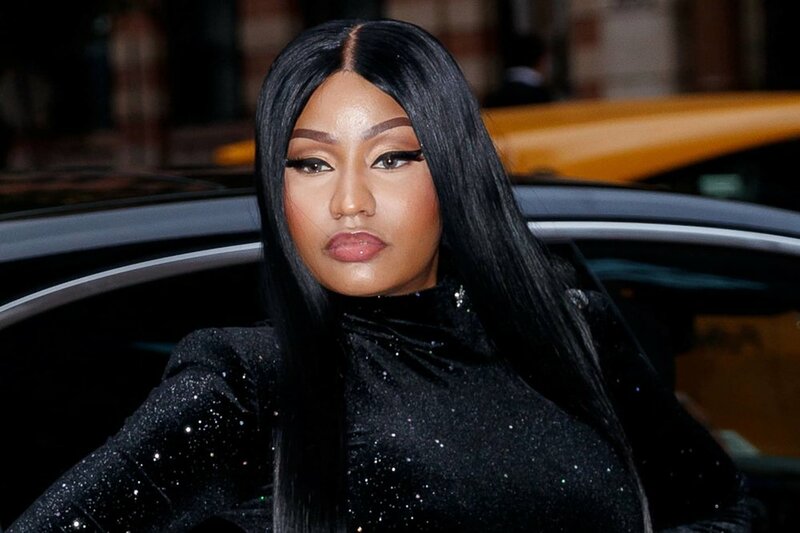 Just like Lawrence, Nicki Minaj shares the opinion that it is important that a person knows his or her worth. She added in an interview that one thing she has learned along the line is the importance of asking for how much you think you deserve and being unapologetic about it. Nicki Minaj mentioned that at the early stages of her rap career, she wasn’t making six figures from her shows. Whenever she heard that there were rappers who were making so much, she always said to herself that she deserves to get enough compensation. She also talked about the importance of education, describing it as a major investment. She values education so much that she announced on Twitter that she was ready to donate a whole lot of money to thirty students and she also promised that she would do more than that in the future. 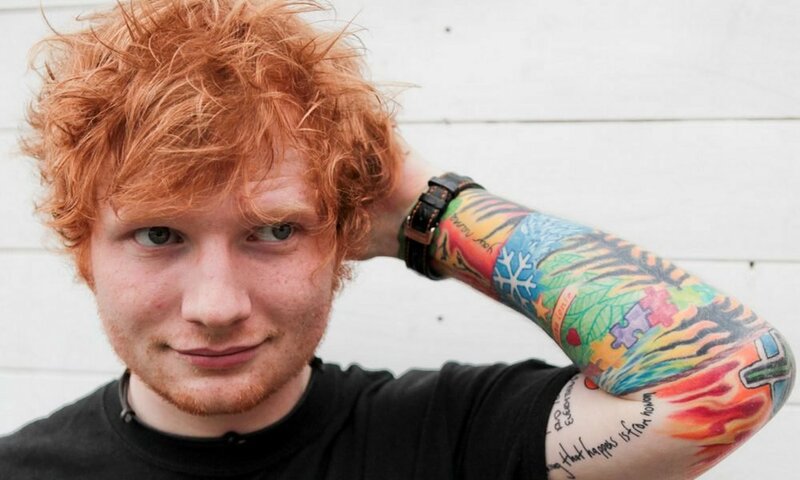 Ed Sheeran’s rags to riches story is an amazing one. From the streets where he was only trying to survive, to selling out tours all around the world. Although, it may be attributed to his humble beginnings, it is important to note that Sheeran is still bent on checking his spending habits. That has remained the case even though he is reportedly worth $37 million. Ed told a media outlet that he works with a monthly budget of $1725 and the bank he uses now was the one he used when he was a teen. According to him, he has not upgraded the account because he does not spend so much, adding that if all the money he owns was in a single account, he would spend it all. Being Frozen’s lead, Bell is reportedly worth a whopping sum of $16 million. She has, however, refused to allow the flow of cash hinder her from saving as much as she can. According to sources, she wore a dress that costs $45 to a red carpet. Sources even report that the total cost of her wedding was $180. Also, she still redeems her coupon. All the above examples show that even the people we regard as the richest in the world still owe their sustainability to being mindful whenever it has to do with spending.